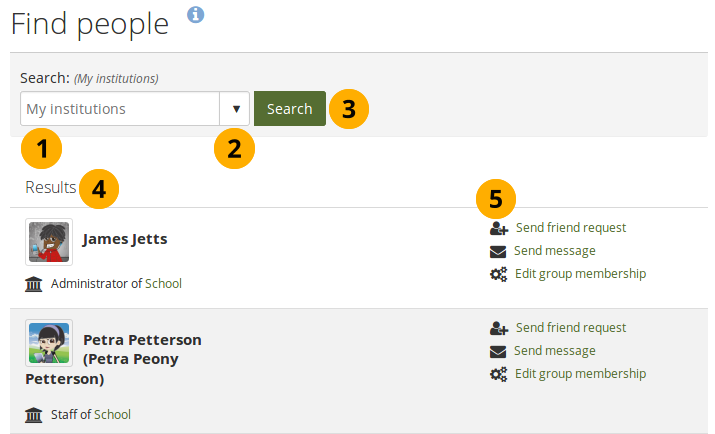 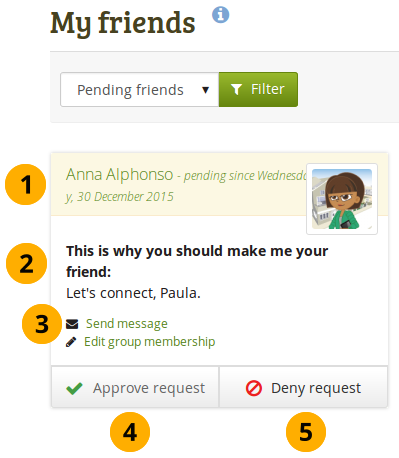 View the name of the person requesting friendship and a short description if the user had written one in User menu → Profile → Introduction. 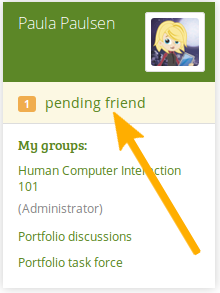 You can click on the name and view the profile page. 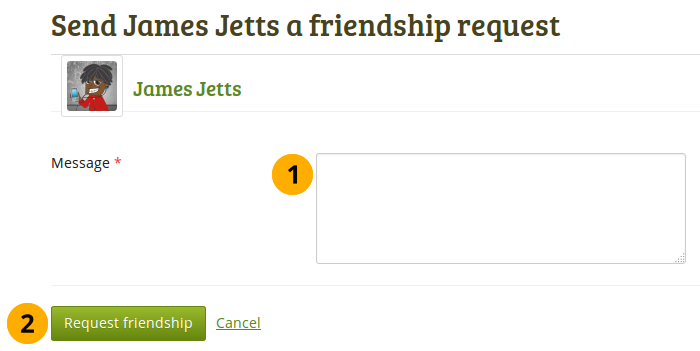 You also see when this user requested your friendship.